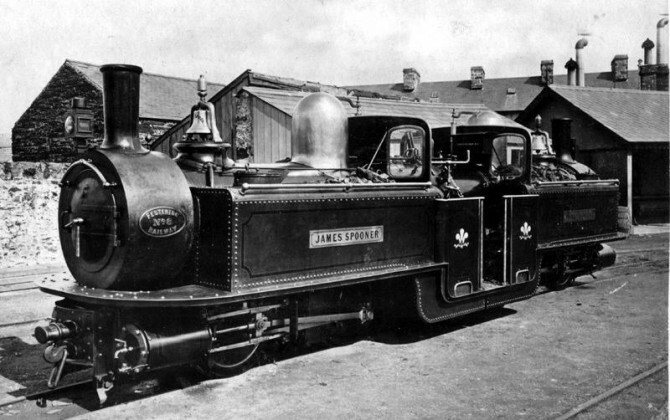 An article by ERYL CRUMP in the Welsh Daily Post talks about the fact that the James Spooner – named after the man who constructed and managed the Ffestiniog Railway for over 50 years – will carry the number 8 plate as did its predecessor, built by Avonside in 1872 and withdrawn in 1928. 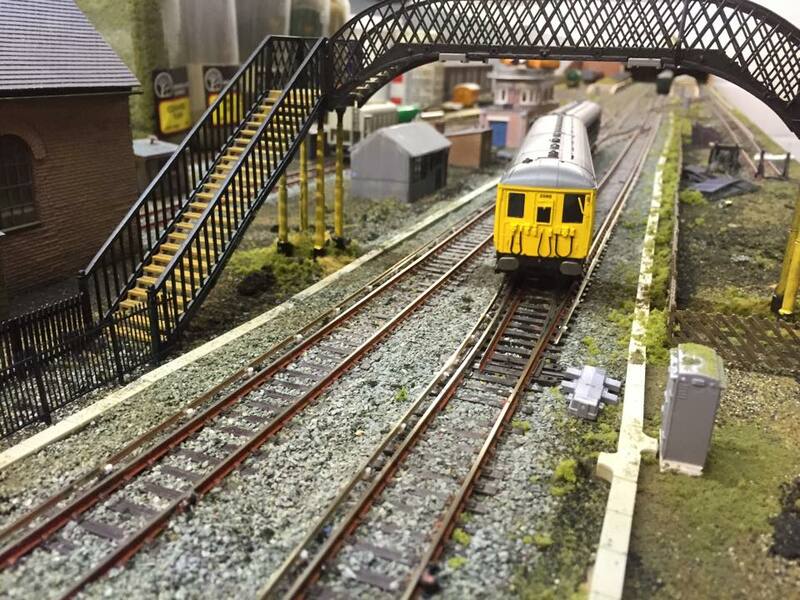 Get in the SWING at Felpham Model Railway Exhibition.. 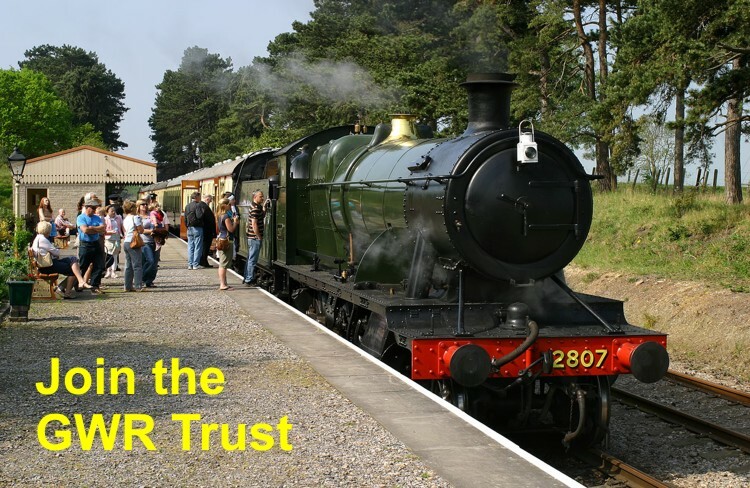 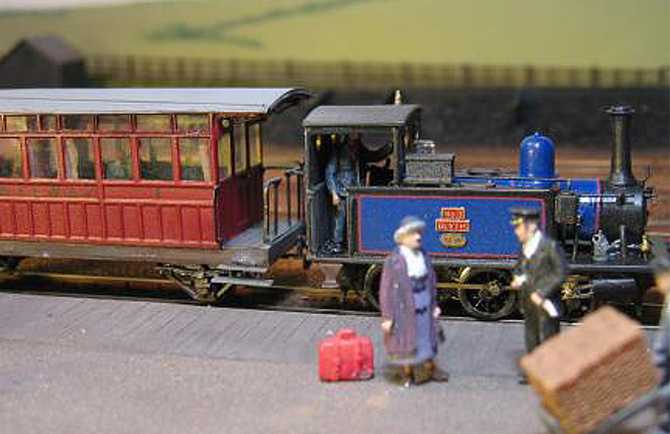 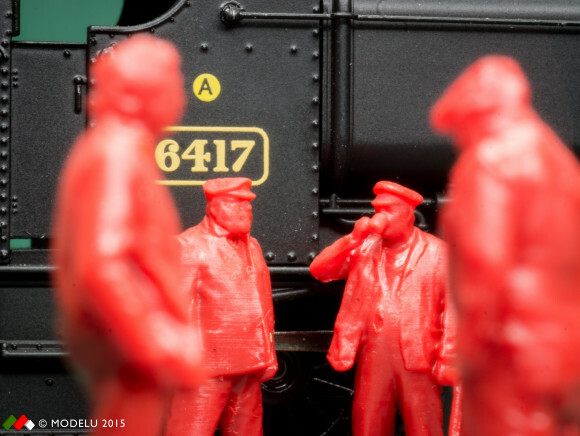 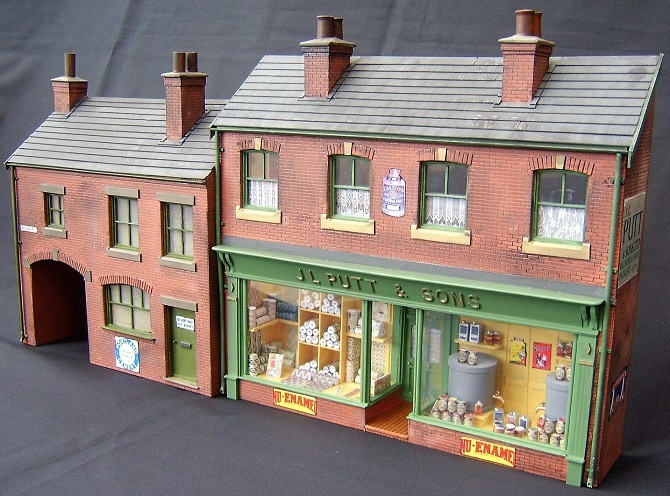 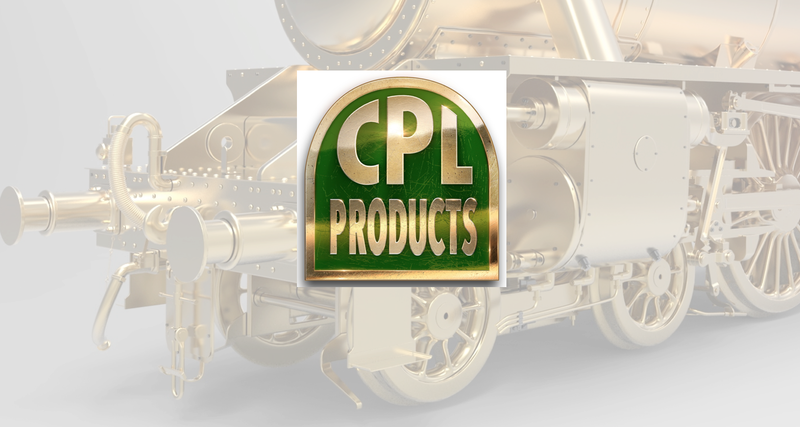 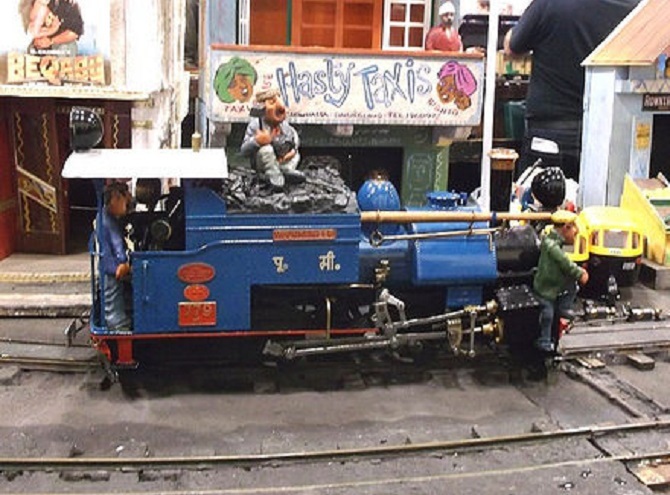 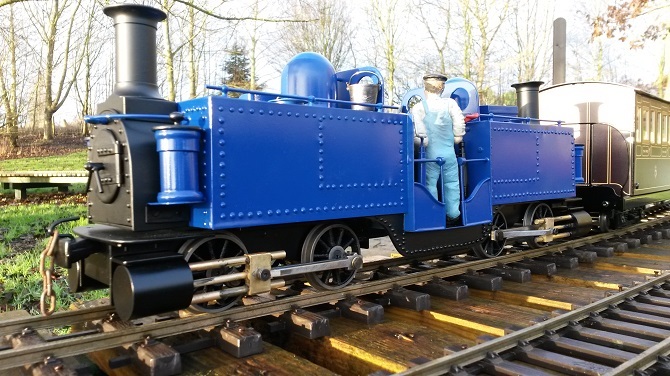 The very popular annual exhibition of a local area group of Narrow Gauge railway modellers will be a Mecca for adults and children who have any interest in this fascinating hobby. 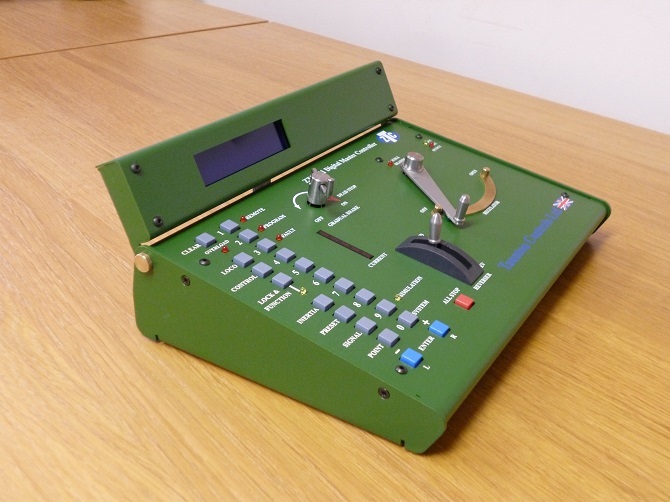 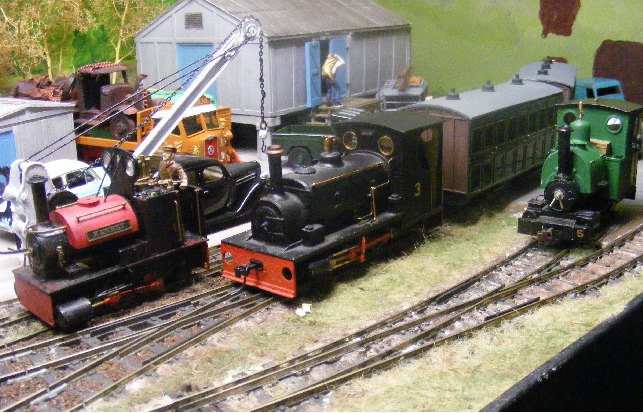 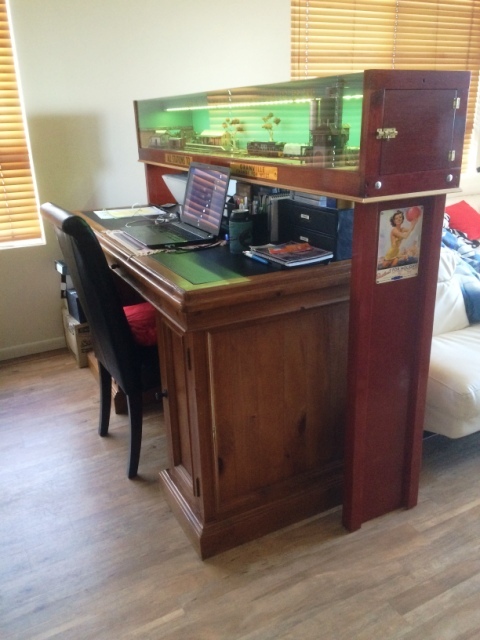 The show, which is the largest of its type in this area, is expected to attract visitors from all over the South to enjoy the many model railway layouts on display (nineteen are already booked to appear) and visit the stands of 20 suppliers of new and second hand model railway equipment, books and tools. 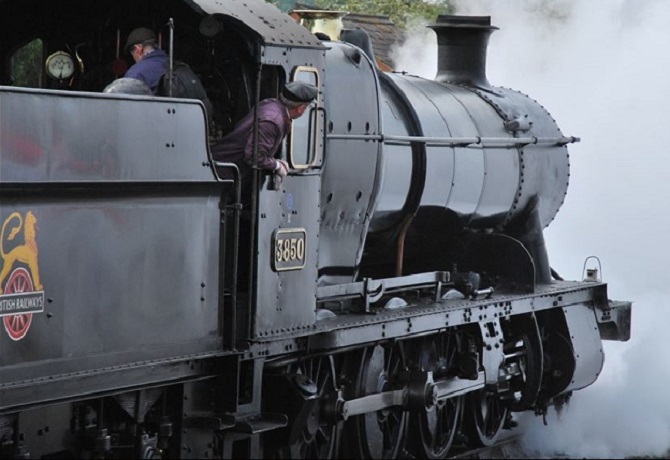 An article by Eryl Crump in the Daily post talks about the fact that one of the oldest railway workshops in the world has begun yielding some of its archaeological secrets. 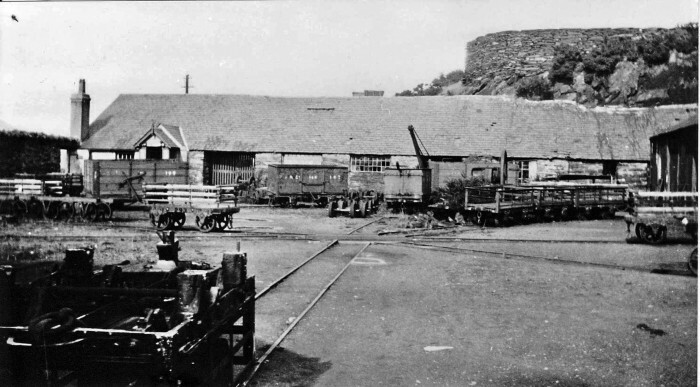 Boston Lodge Works lies at the eastern end of the Cob Embankment at Porthmadog and is the principal workshops of the Festiniog Railway Company.